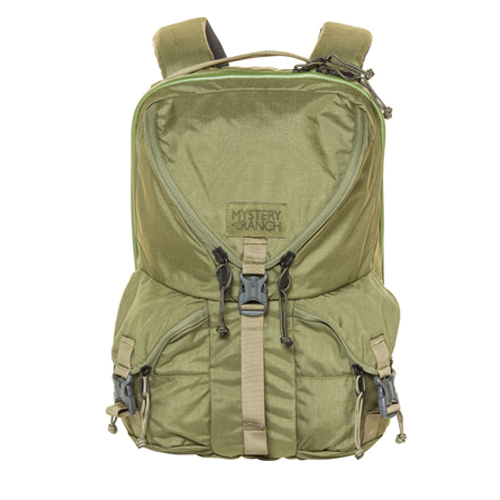 A military-inspired pack for life's daily recon. 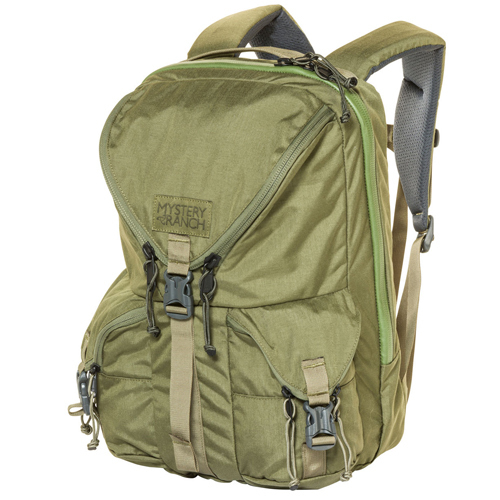 The RIP RUCK is a prime example of cross-utilizing our design inspirations. 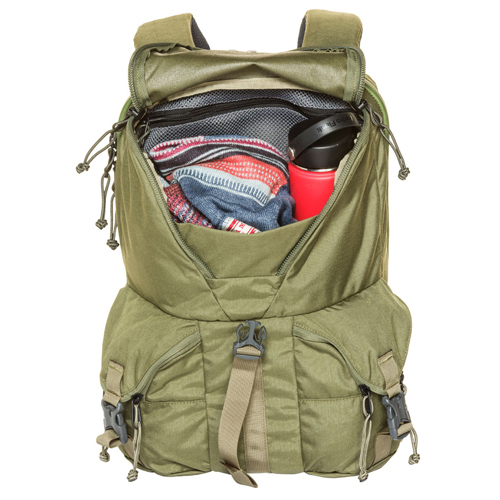 This pack blends organization and access features we initially developed for military use, and yet they translate perfectly to the urban “battlefield.” The top pocket has a Rip Zip opening to provide swift access to daily essentials. 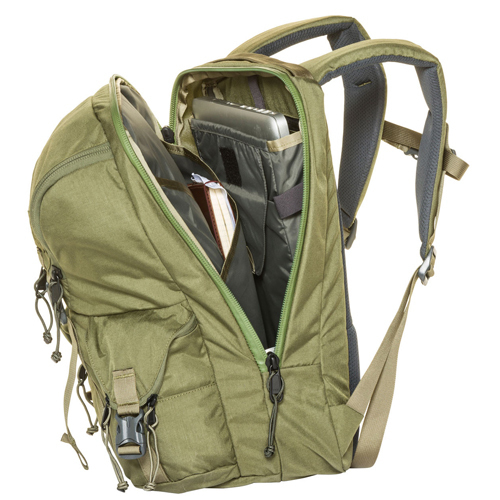 The padded, zippered laptop sleeve has additional room for a tablet or docs. 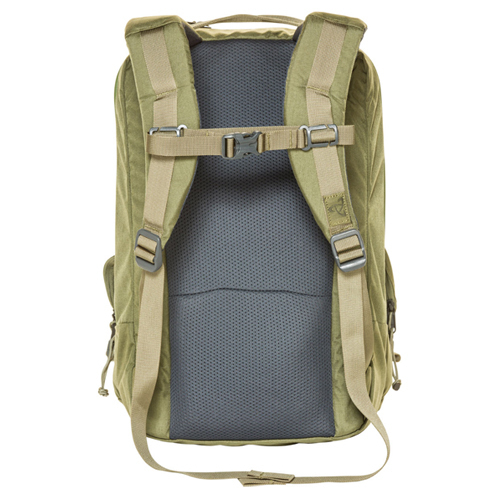 Load up the RIP RUCK and deploy.